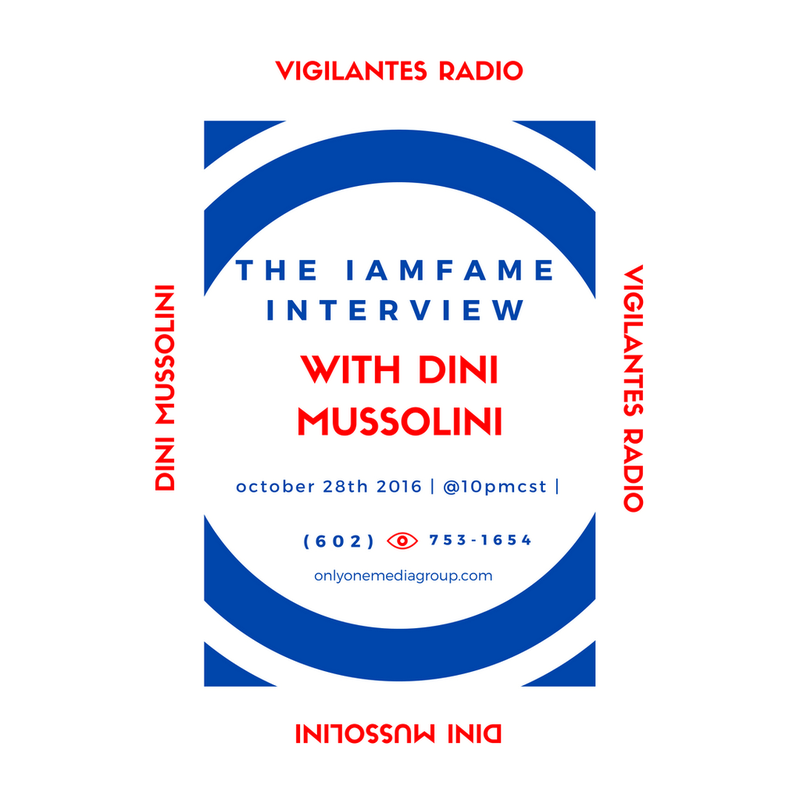 hosted by Dini MussoliniWowsers!!! We are up to over 34K listeners per episode & 888K downloads worldwide and it is all because of you!!!!! 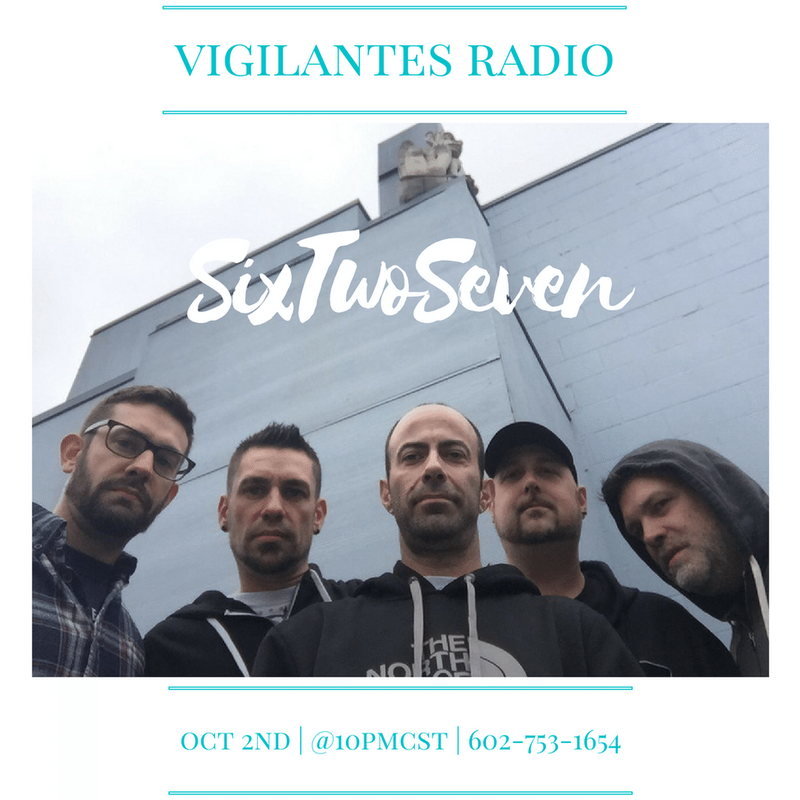 Listen to "Vigilantes Radio" on Spreaker. 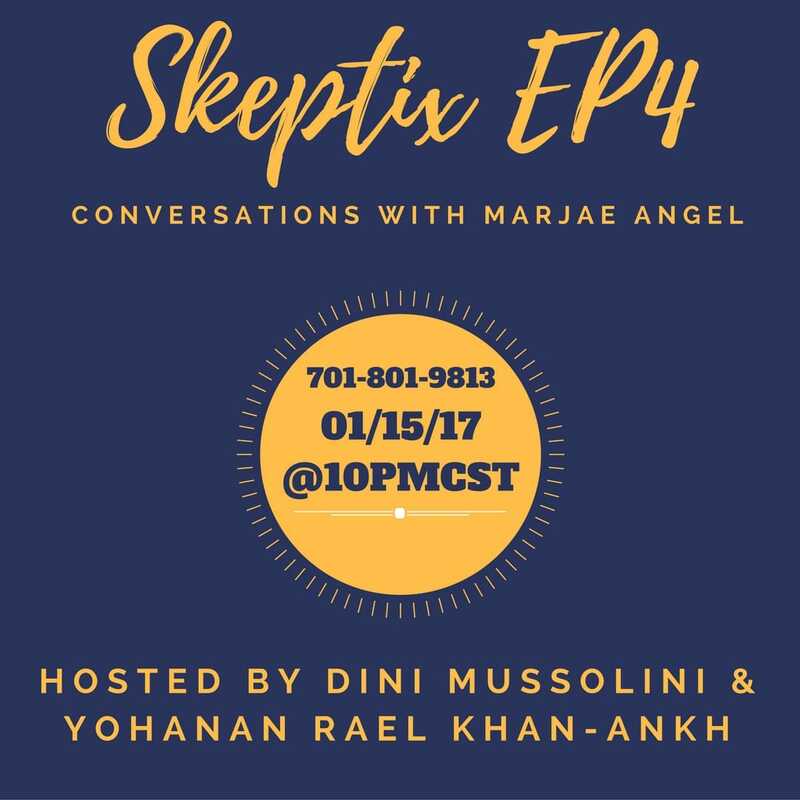 Listen to "Skeptix EP4: With Marjae" on Spreaker. 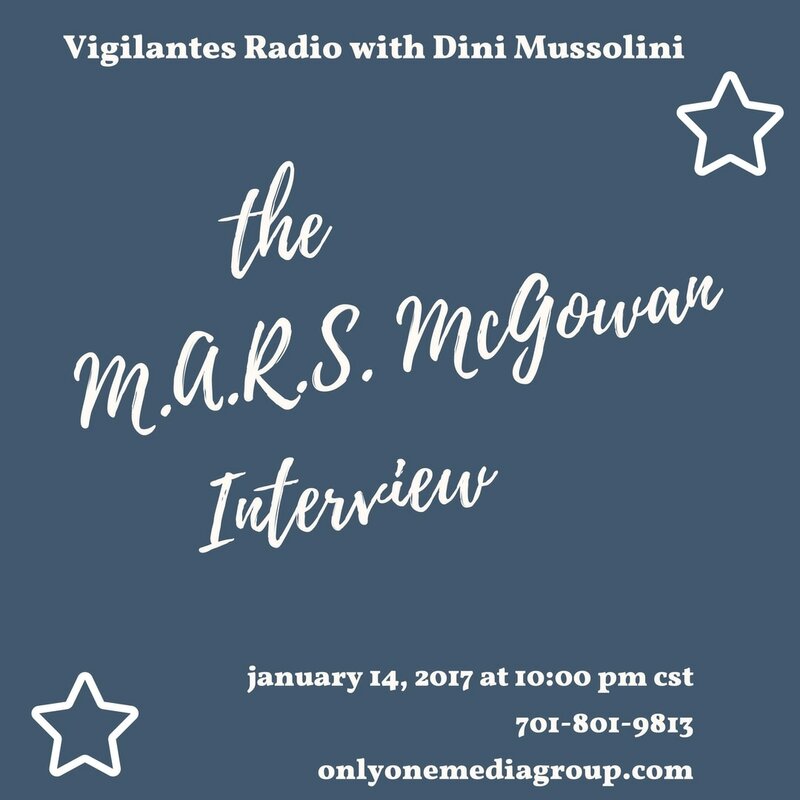 Listen to "The M.A.R.S. McGowan Interview." 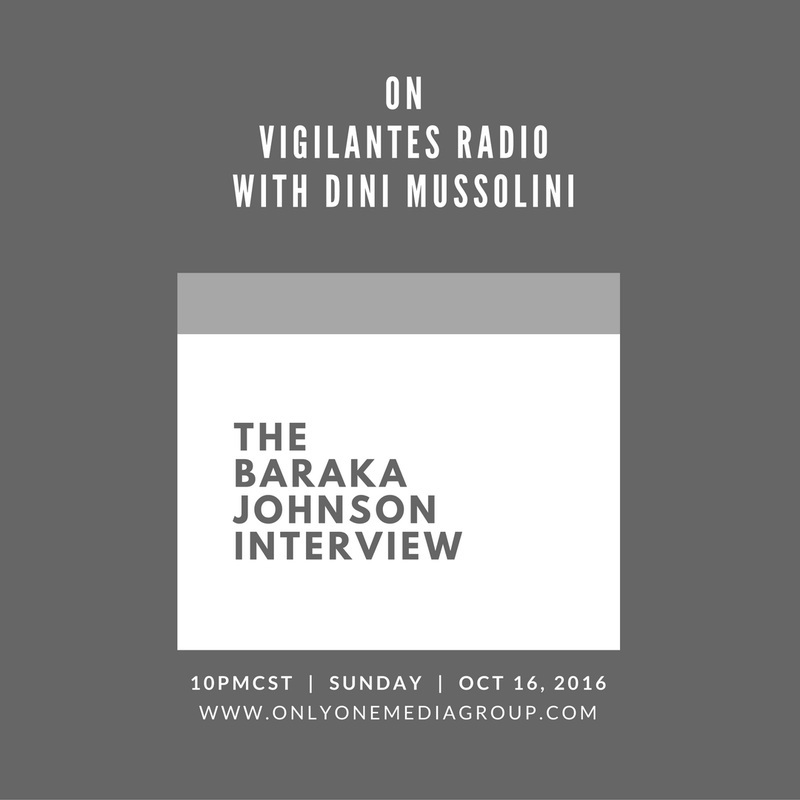 on Spreaker. 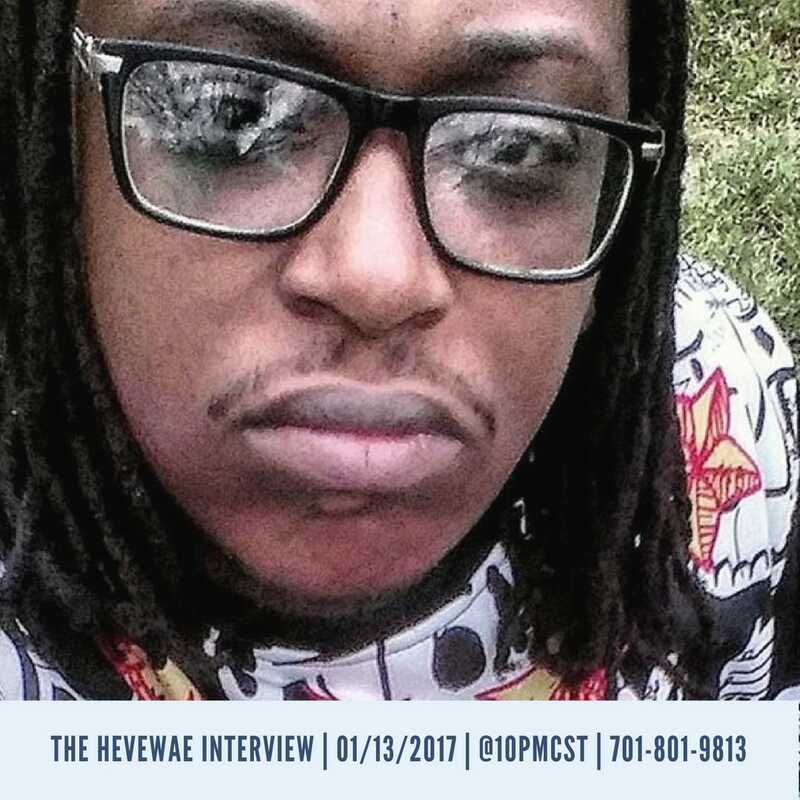 Listen to "The Hevewae Interview." 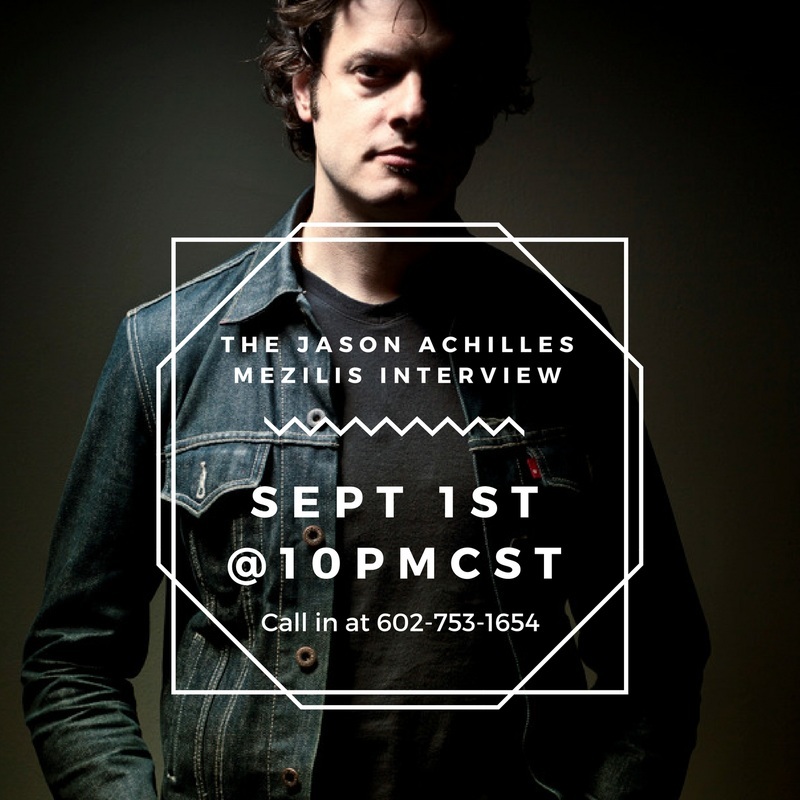 on Spreaker. 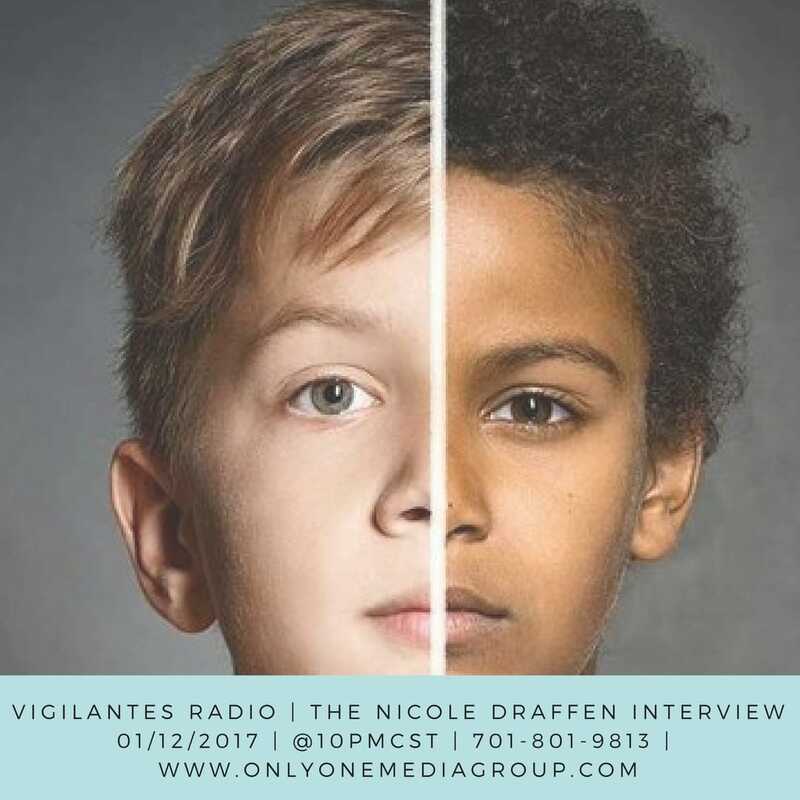 Listen to "The Nicole Draffen Interview." 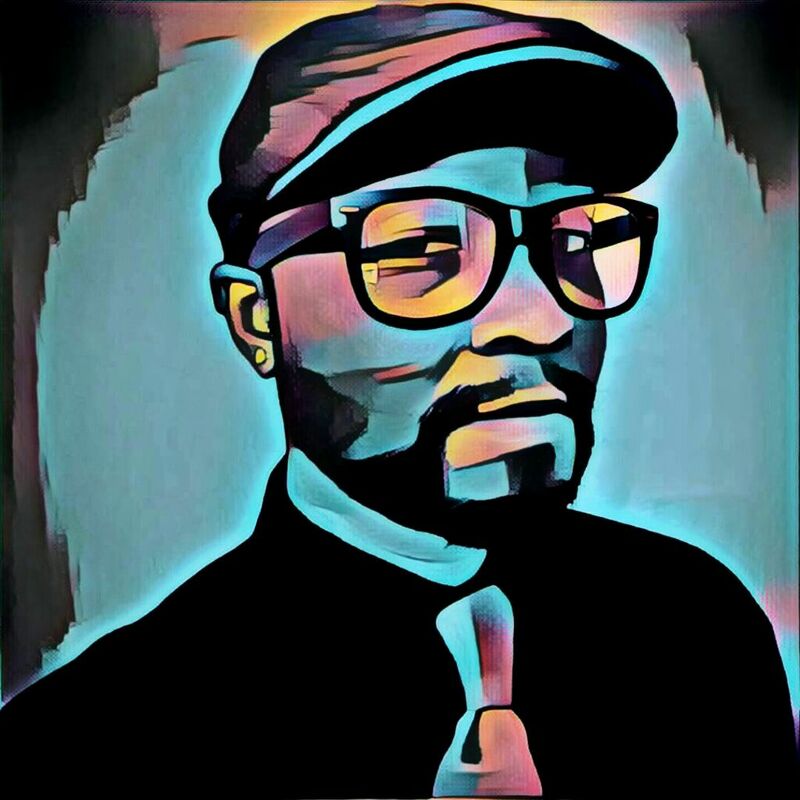 on Spreaker. 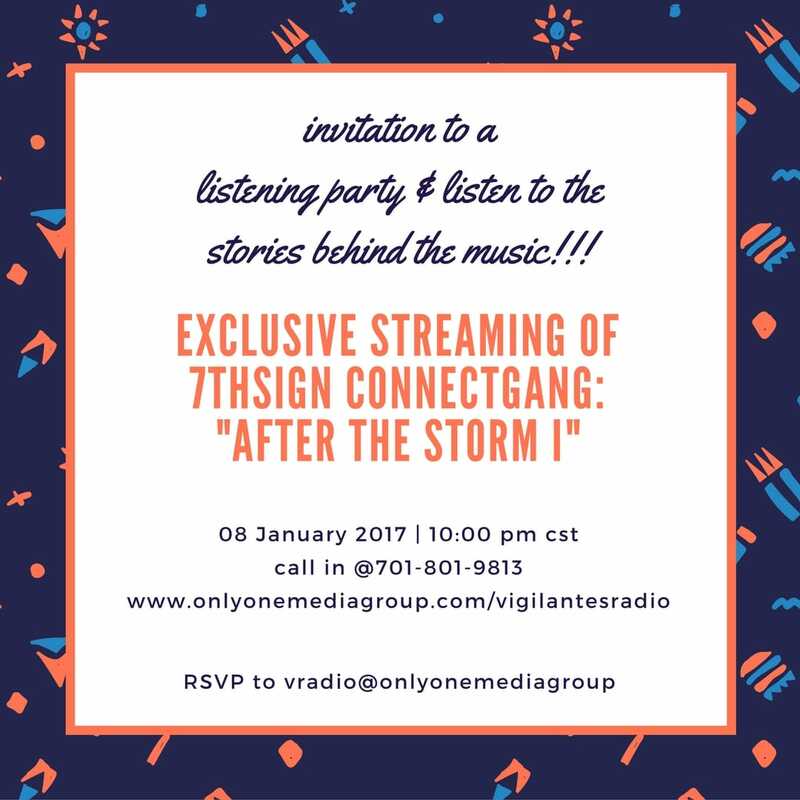 Listen to "After the Storm I Listening Party" on Spreaker. 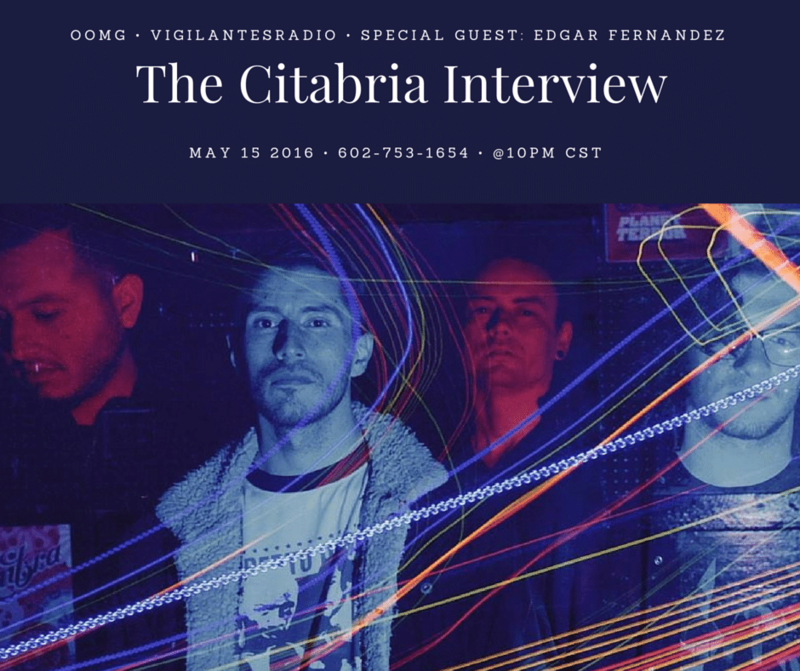 Listen to "The No Longer the Hero Interview." 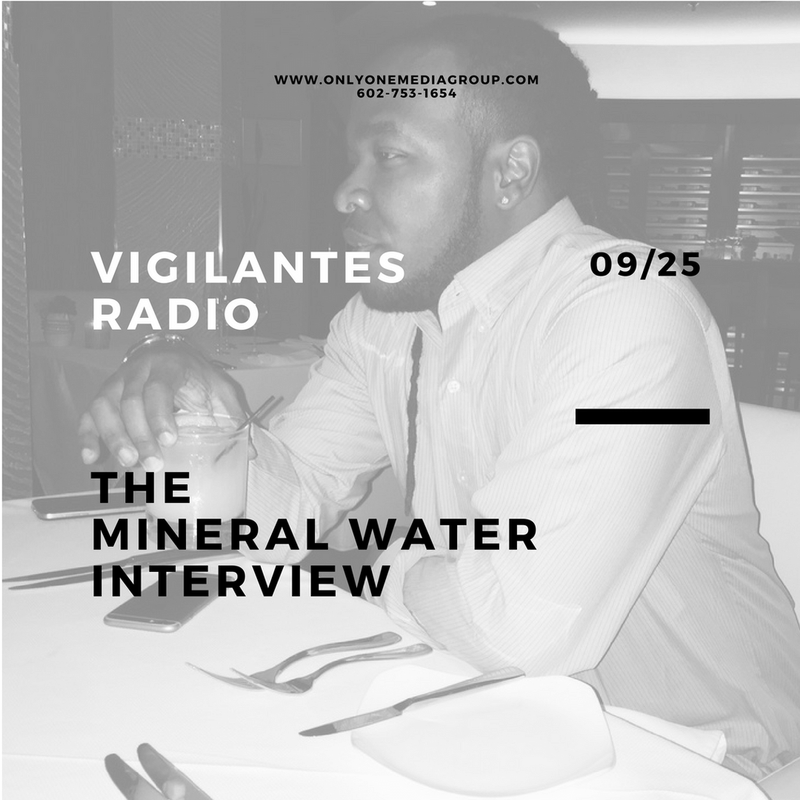 on Spreaker. 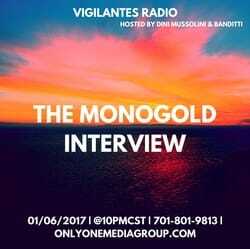 Listen to "The Monogold Interview." 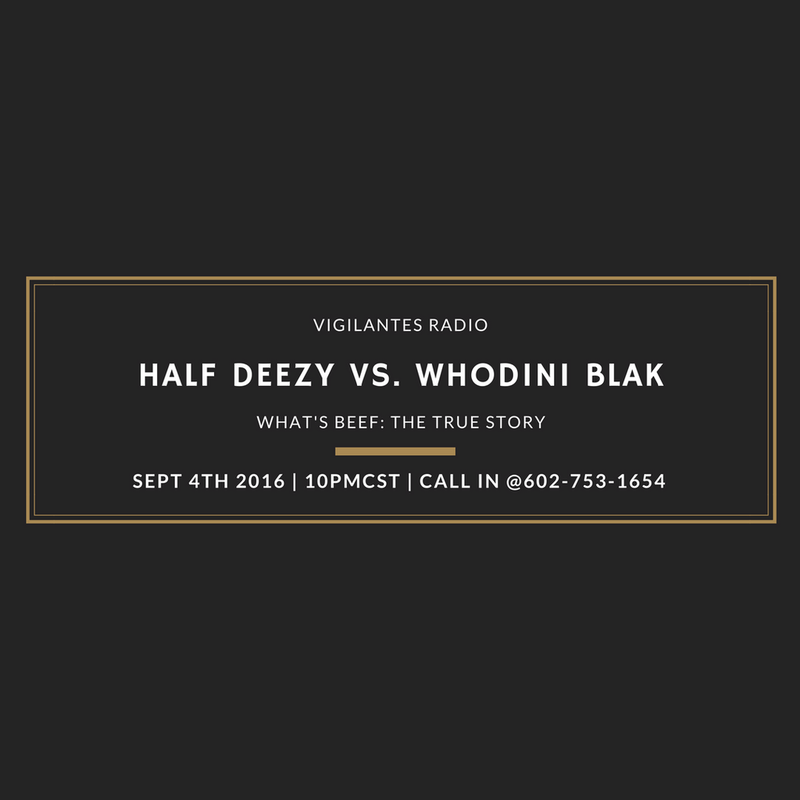 on Spreaker. 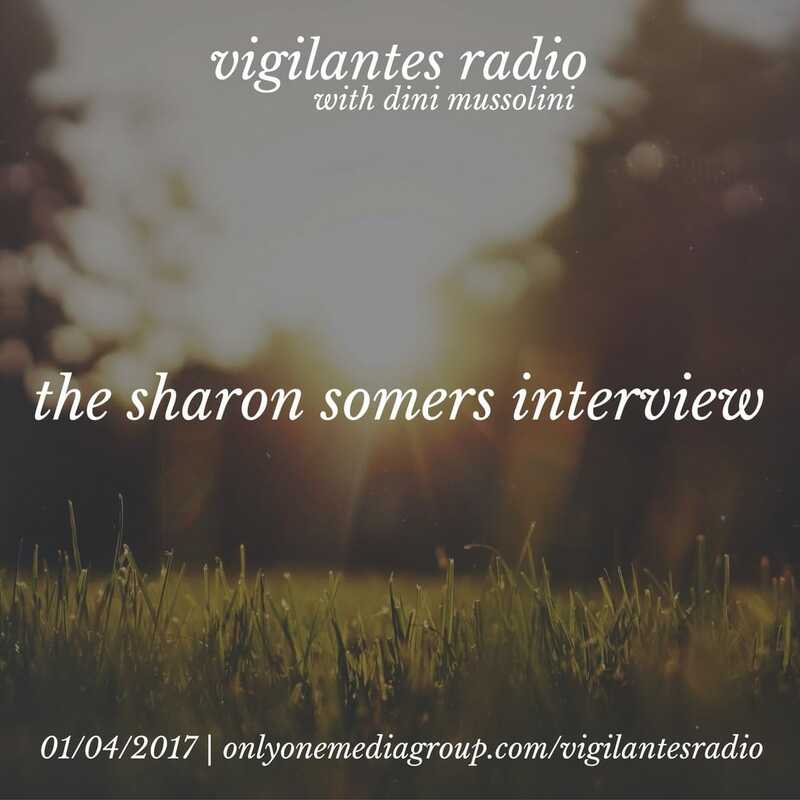 Listen to "The Sharon Somers Interview." 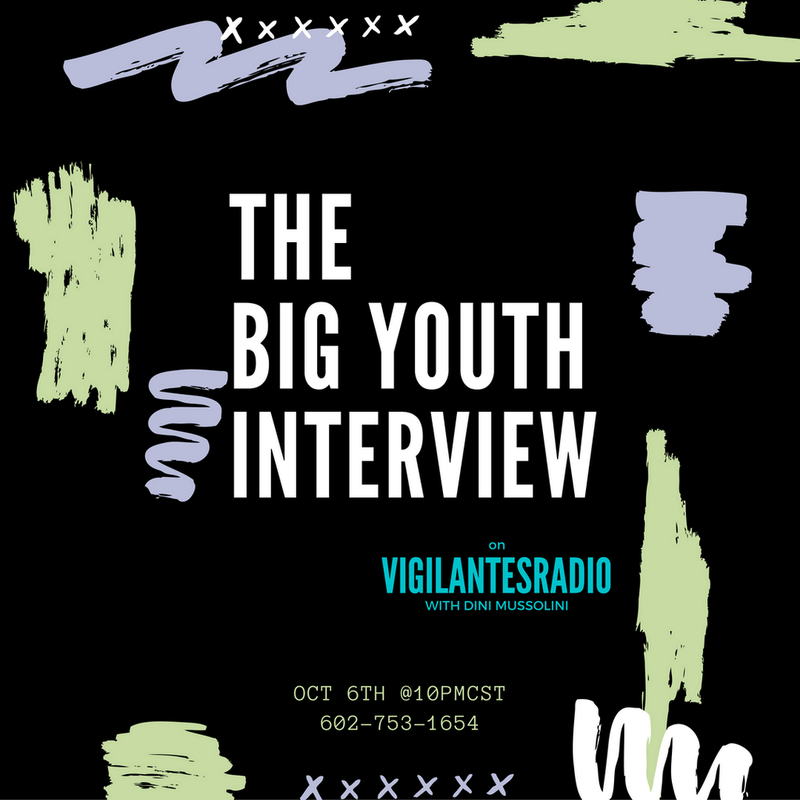 on Spreaker. 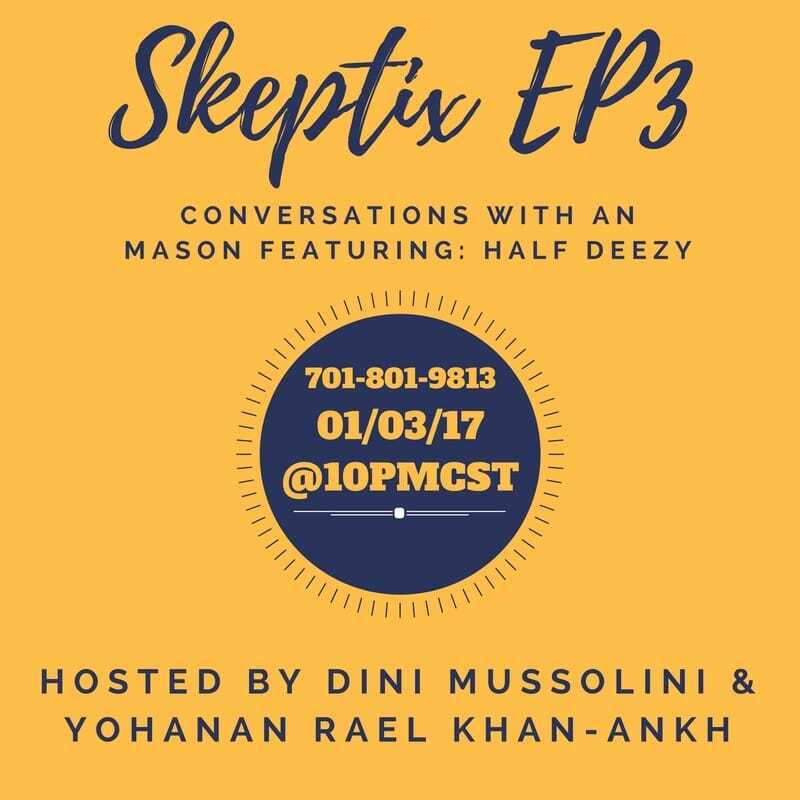 Listen to "Skeptix EP3: With Half Deezy" on Spreaker. 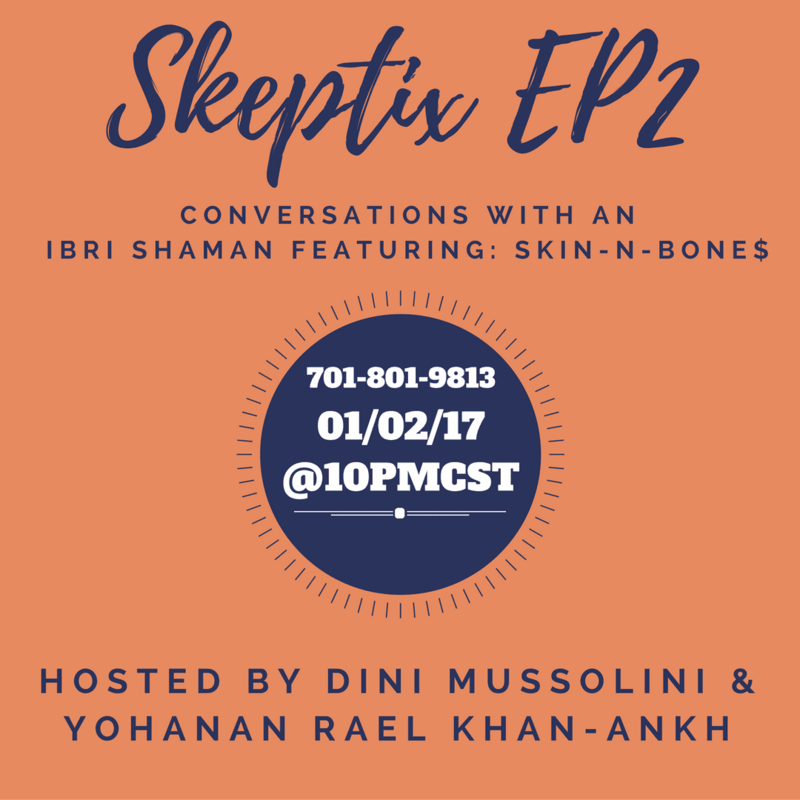 Listen to "Skeptix EP2: With Skin-N-Bone$" on Spreaker. 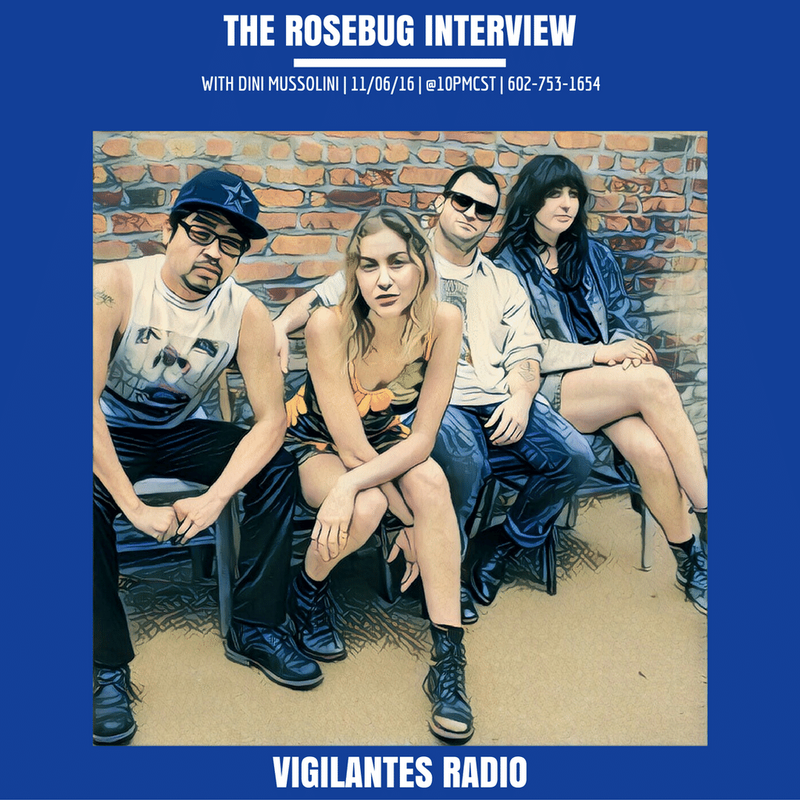 Listen to "The Hayley Angela Gilbert Interview." 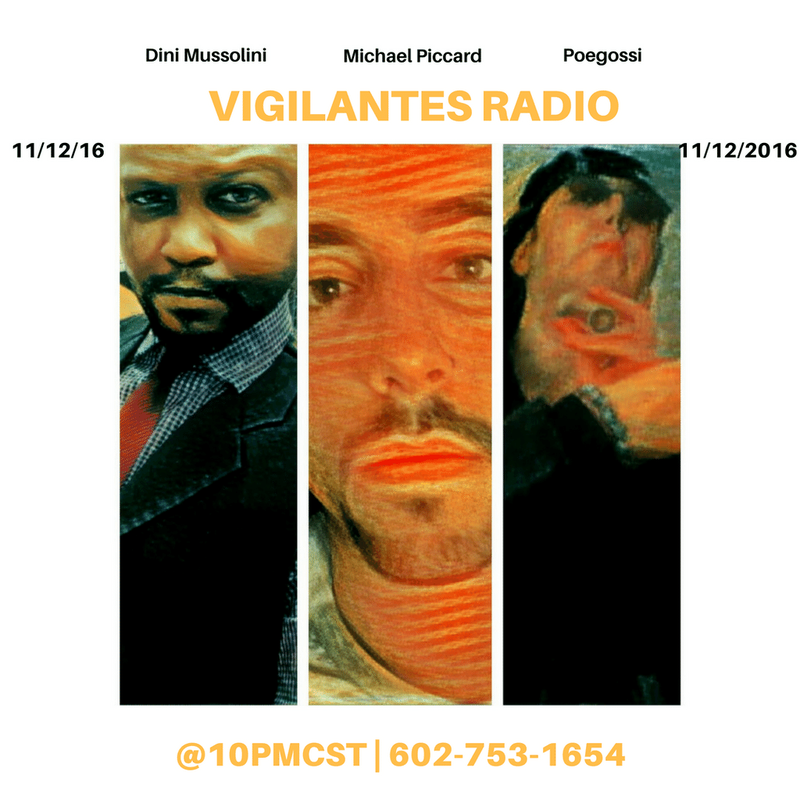 on Spreaker. 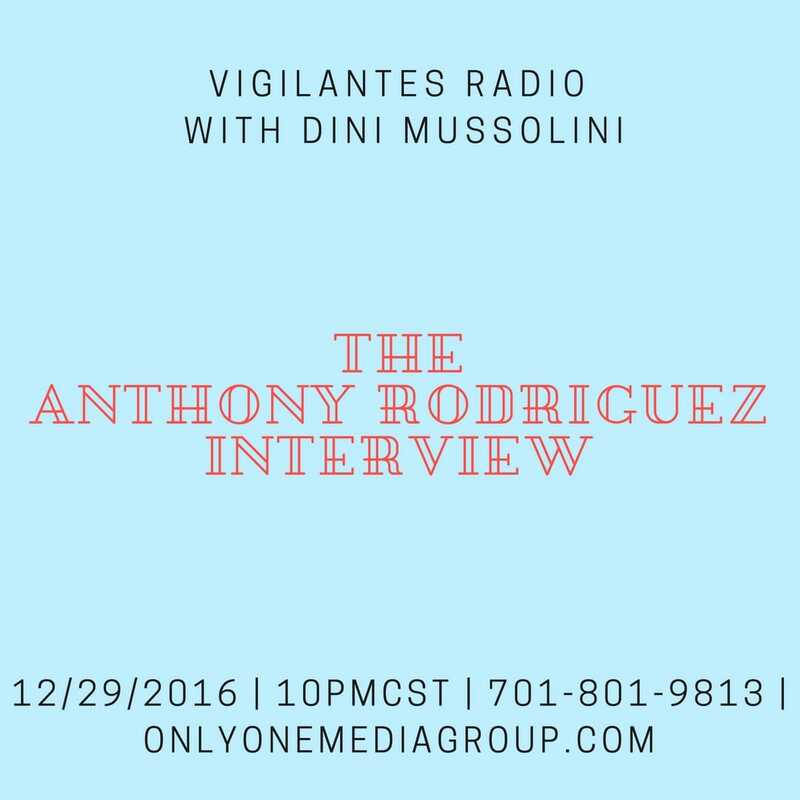 Listen to "The Anthony Rodriguez Interview." 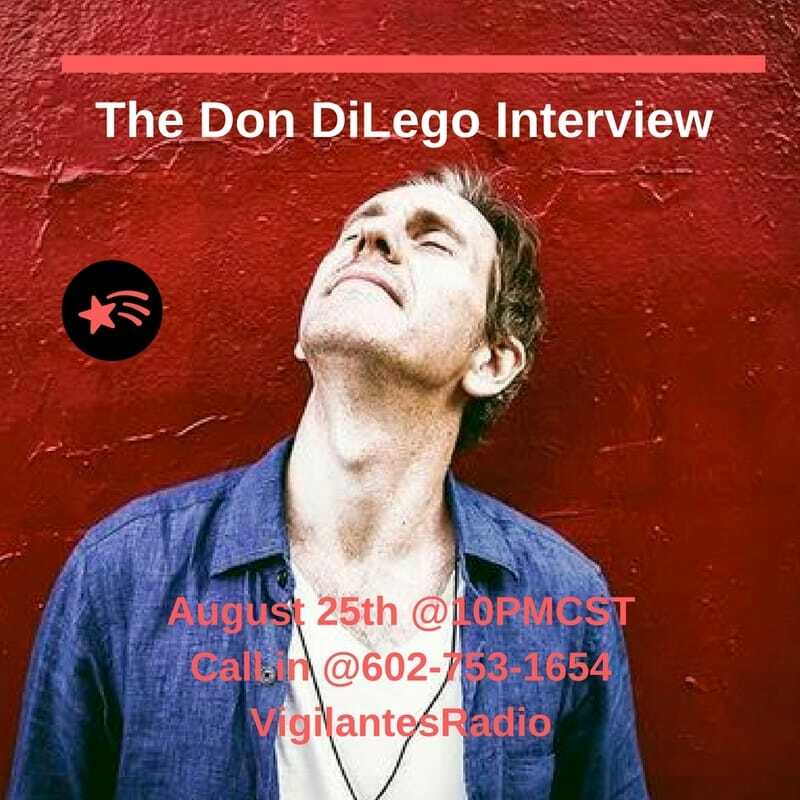 on Spreaker. 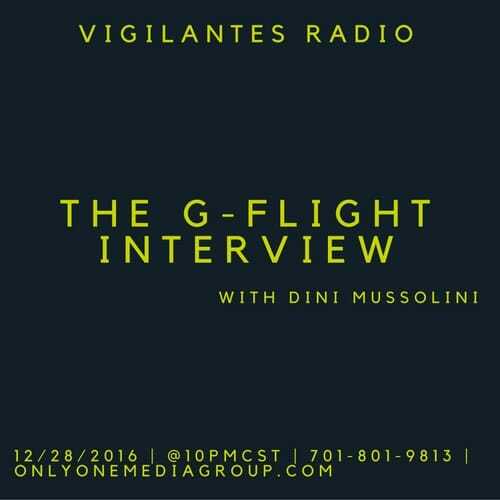 Listen to "The G-Flight Interview." 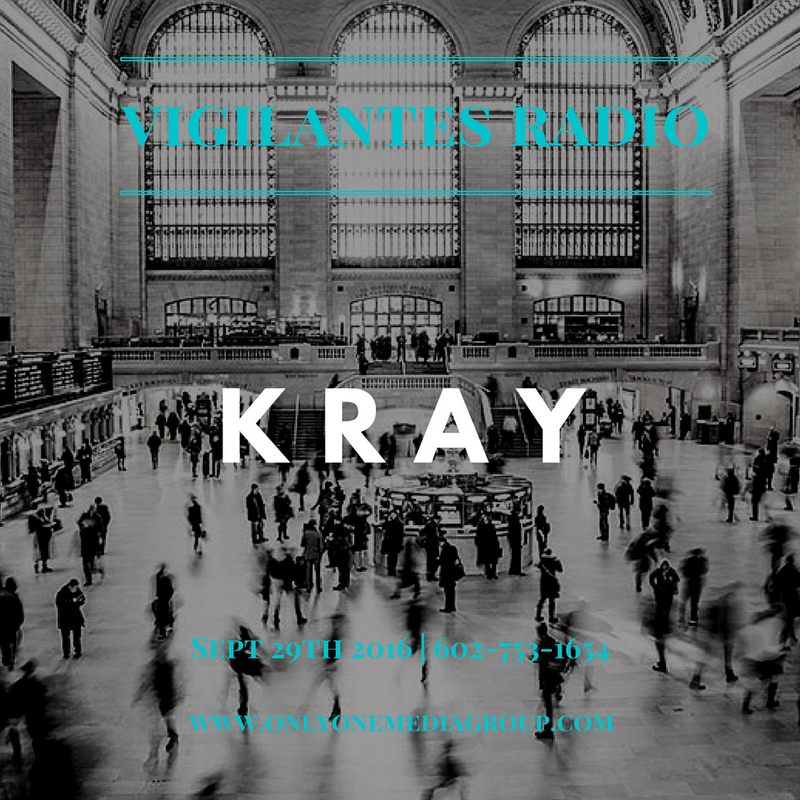 on Spreaker. Listen to "Skeptix EP1: With Marjae Angel" on Spreaker. 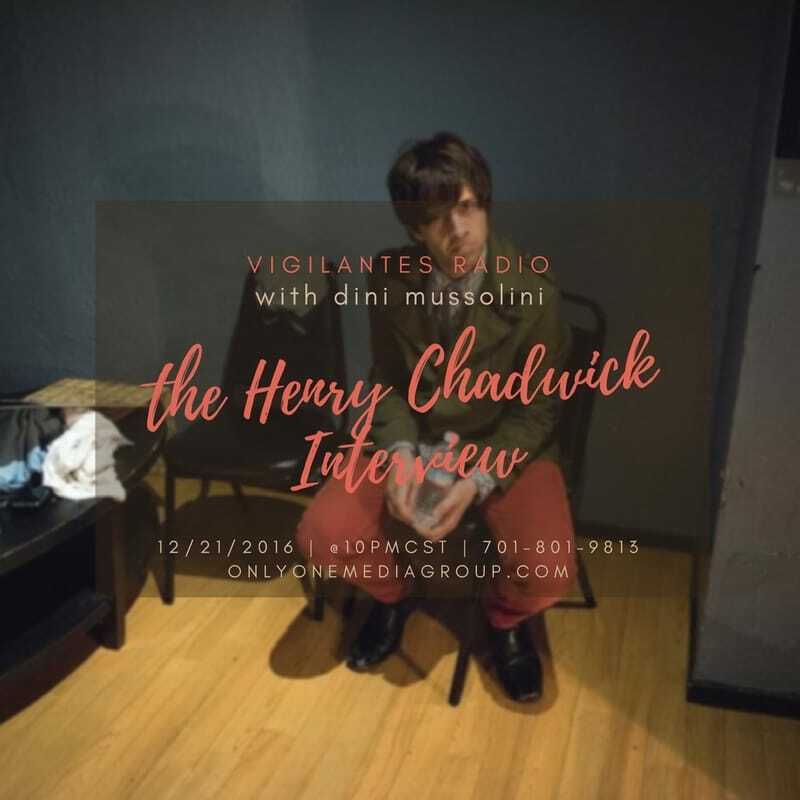 Listen to "The Henry Chadwick Interview." 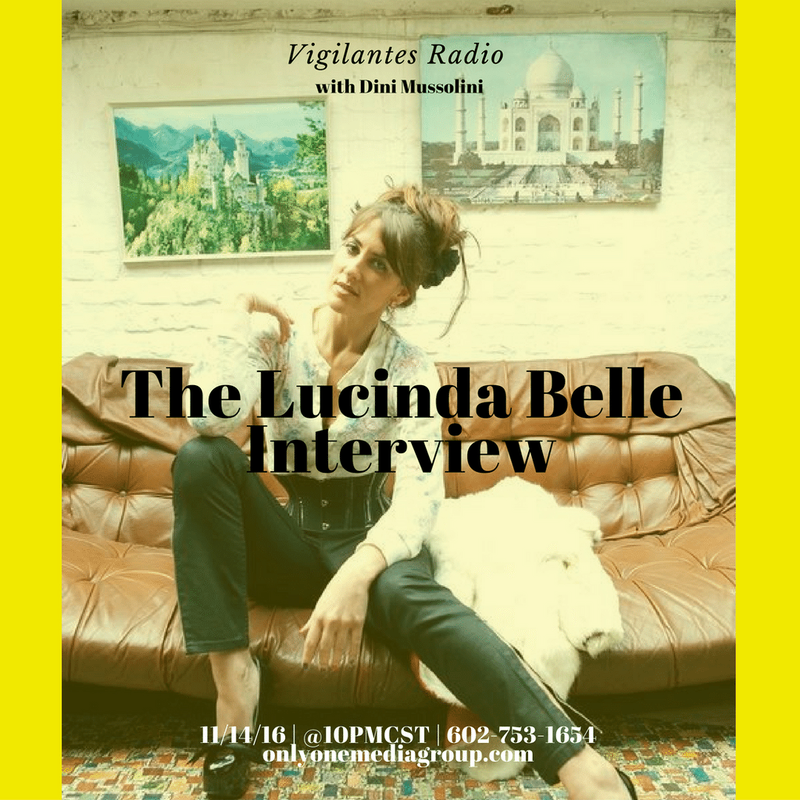 on Spreaker. 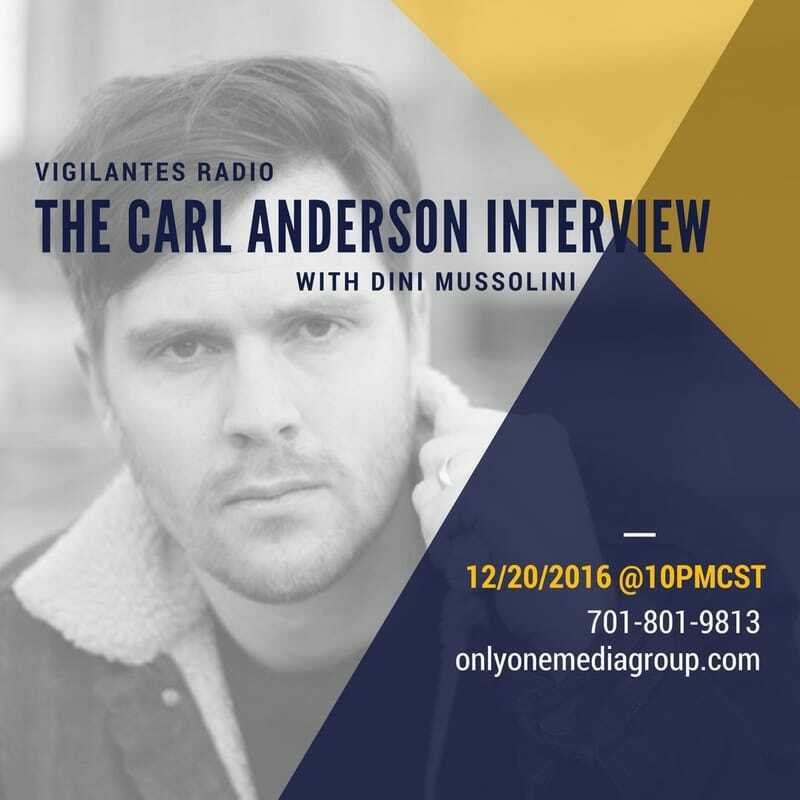 Listen to "The Carl Anderson Interview." 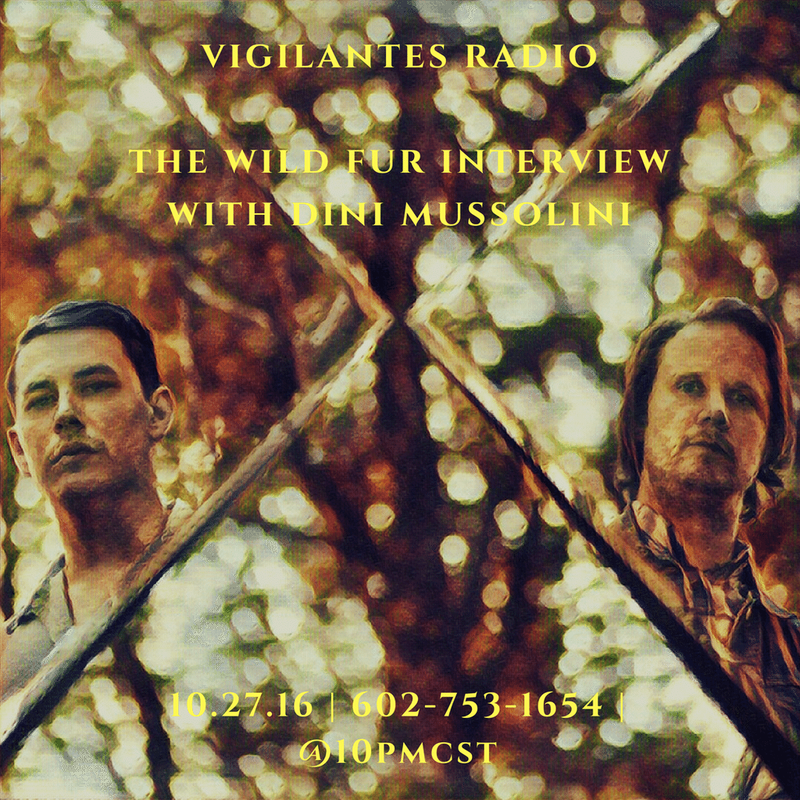 on Spreaker. 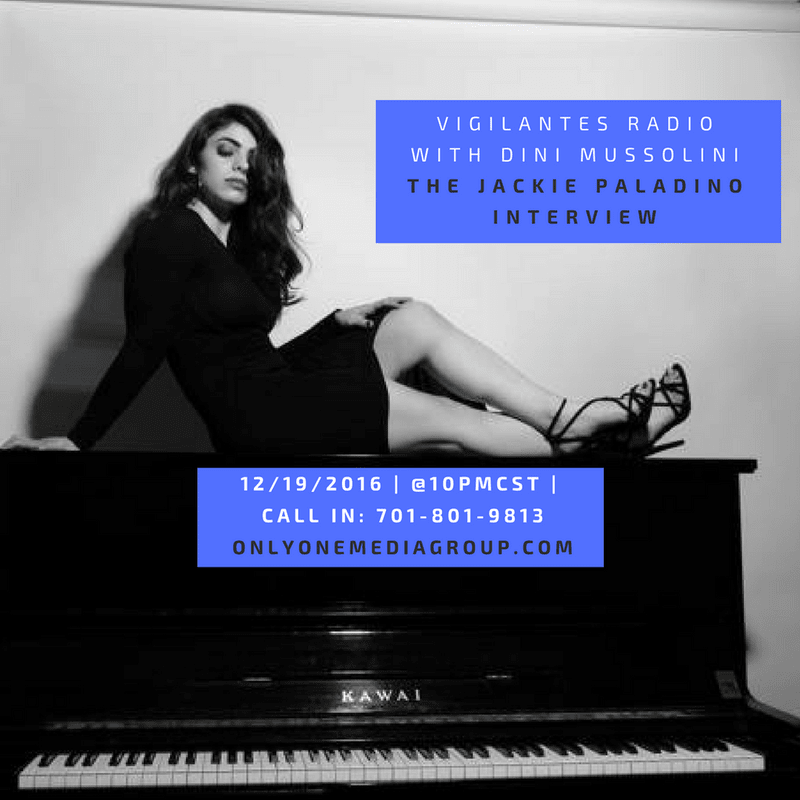 Listen to "The Jackie Paladino Inteview." 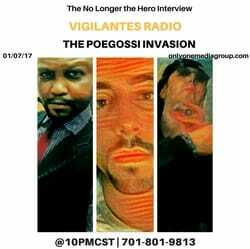 on Spreaker. 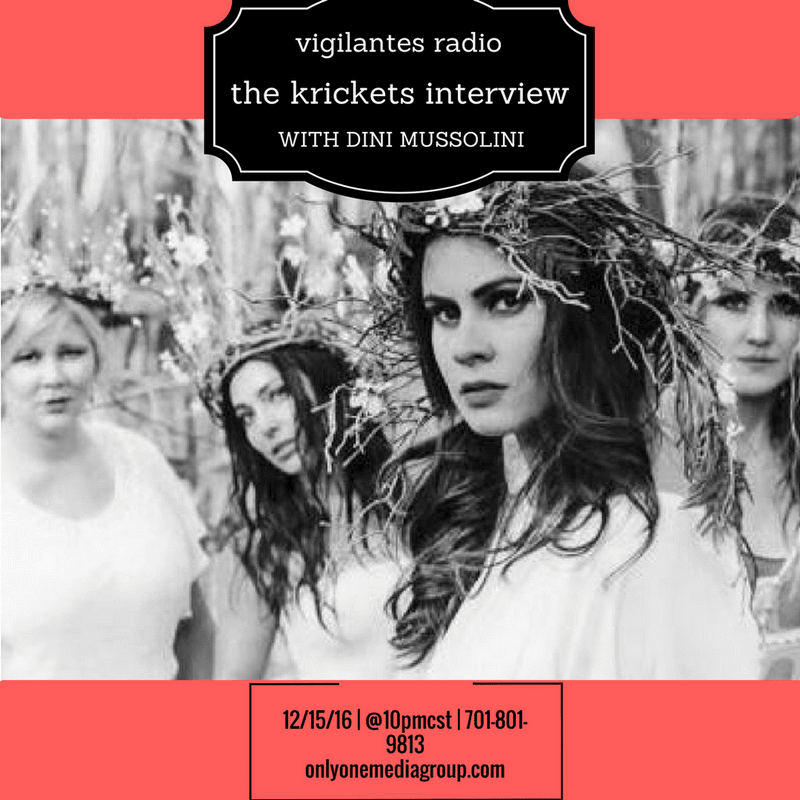 Listen to "The Kricket Interview." 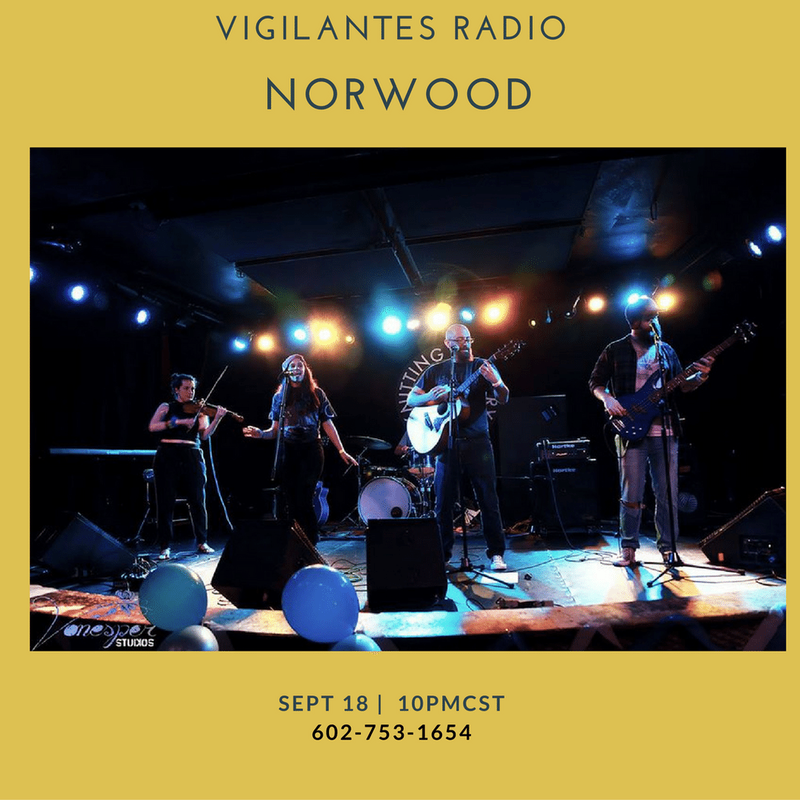 on Spreaker. 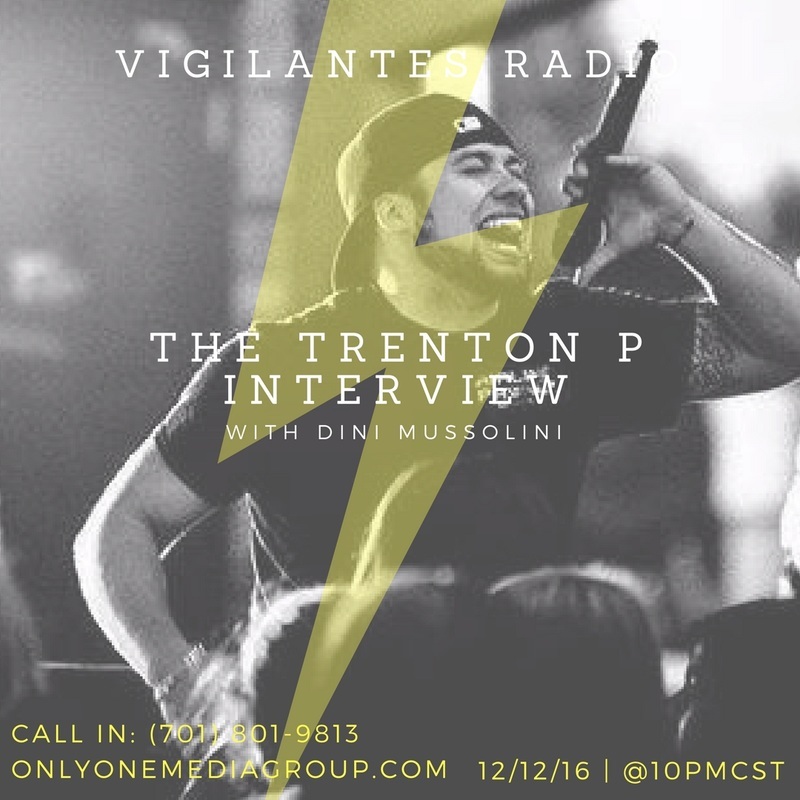 Listen to "The Trenton P Interview." 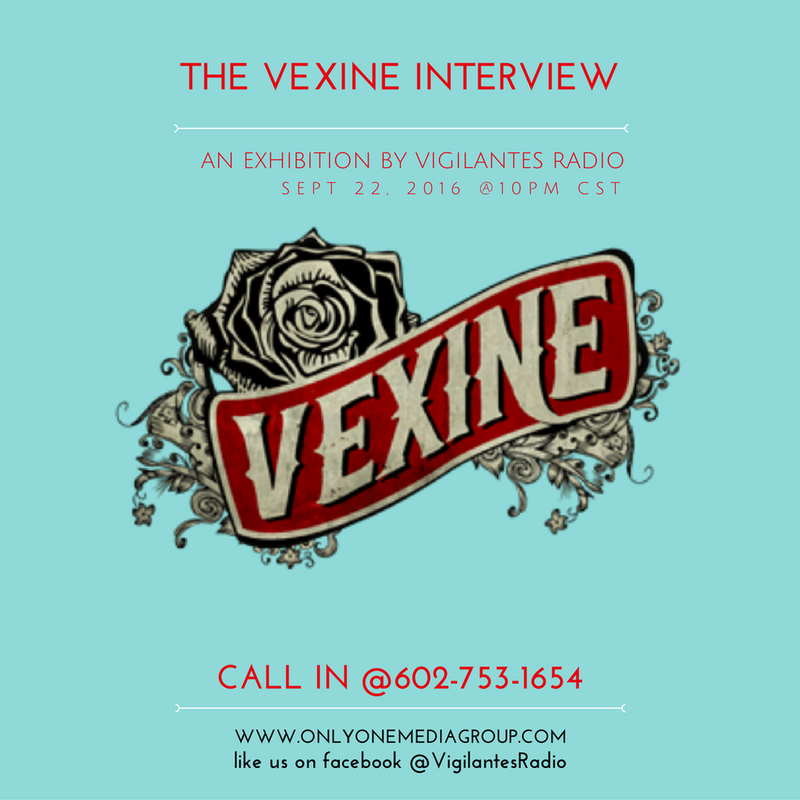 on Spreaker. 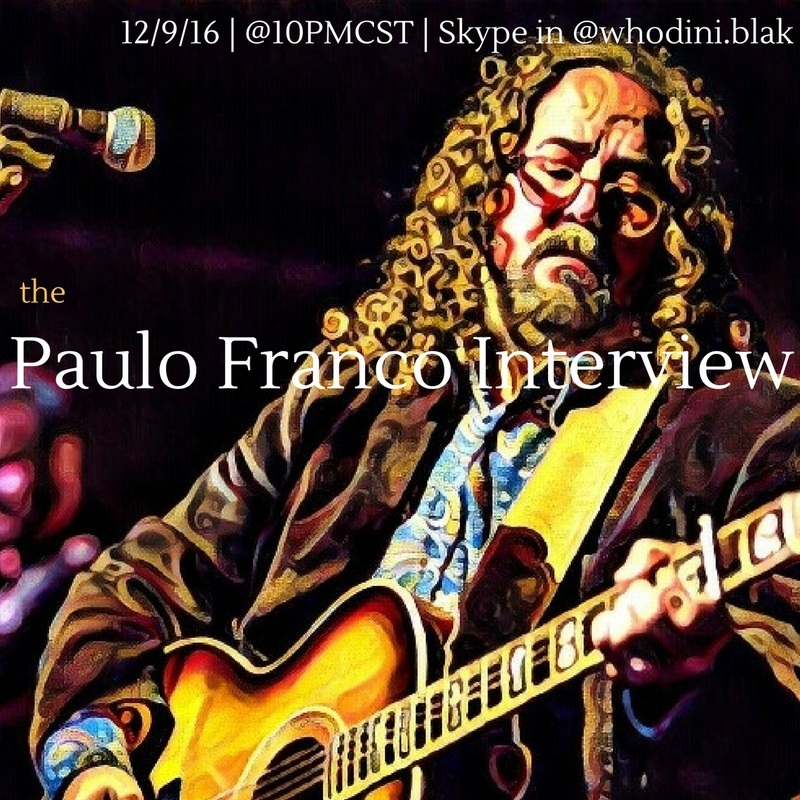 Listen to "The Paulo Franco Interview." on Spreaker. 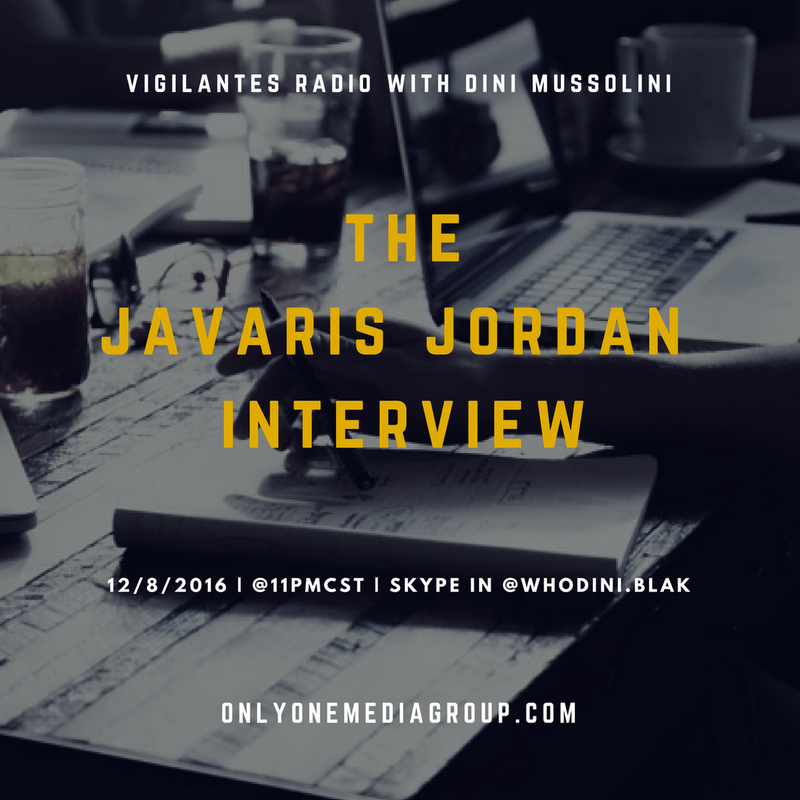 Listen to "The Javaris Jordan Interview." on Spreaker. 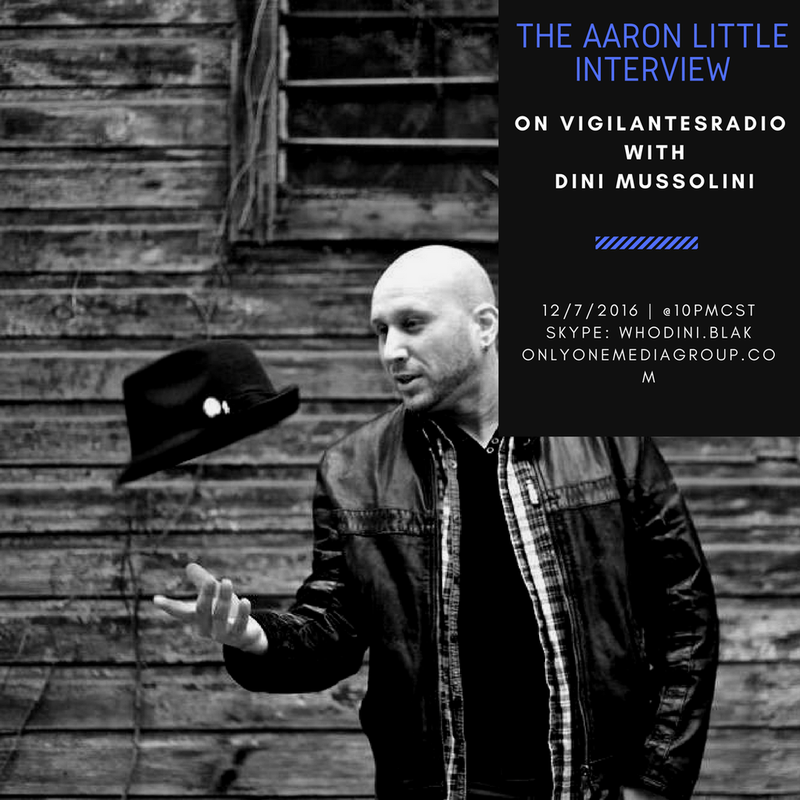 Listen to "The Aaron Little Interview." on Spreaker. 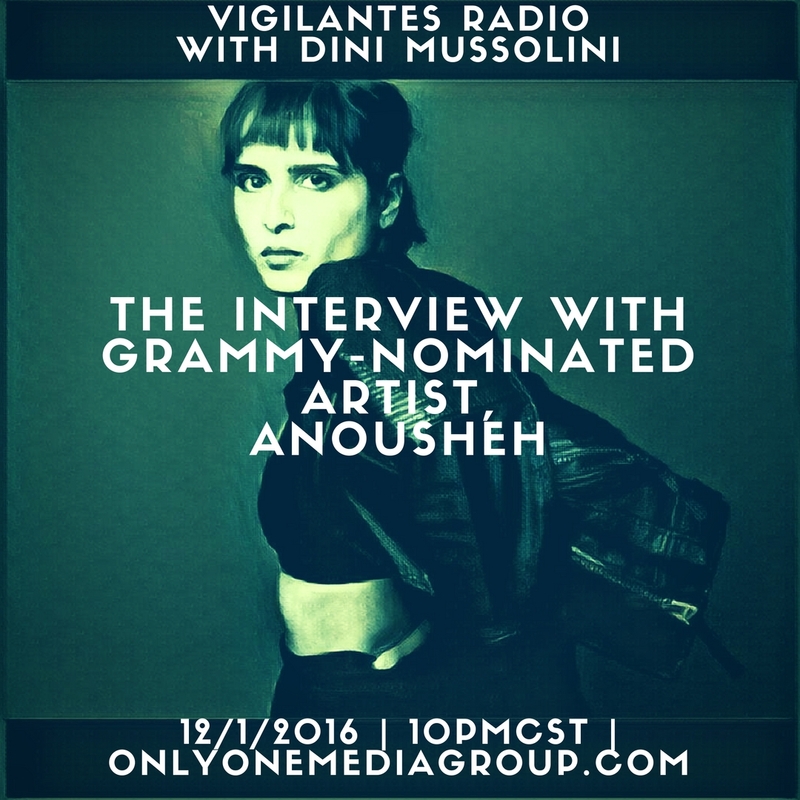 Listen to "The Anousheh Interview." on Spreaker. 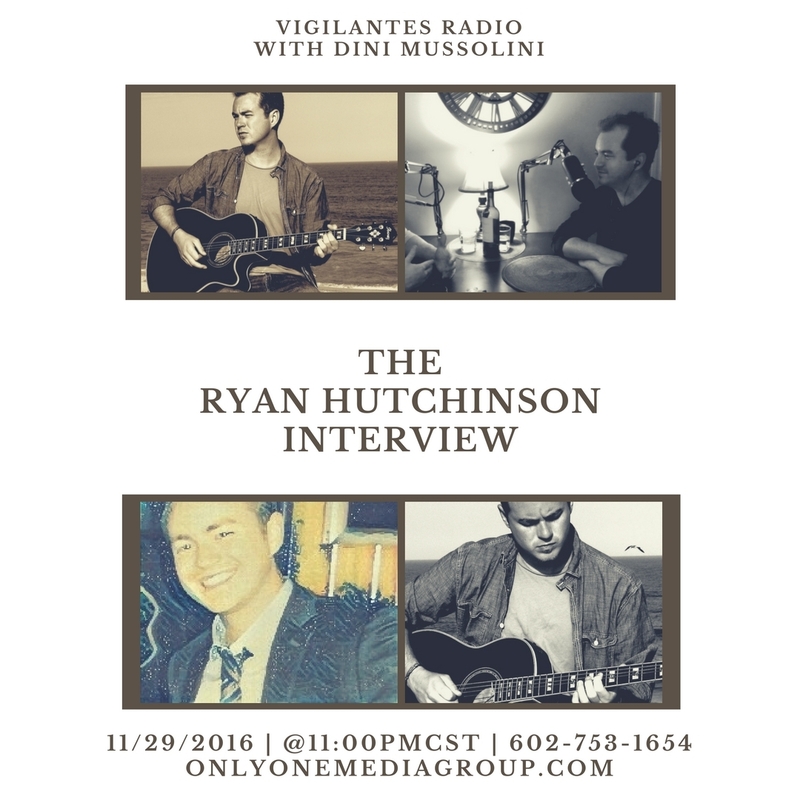 Listen to "The Ryan Hutchinson Interview." on Spreaker. 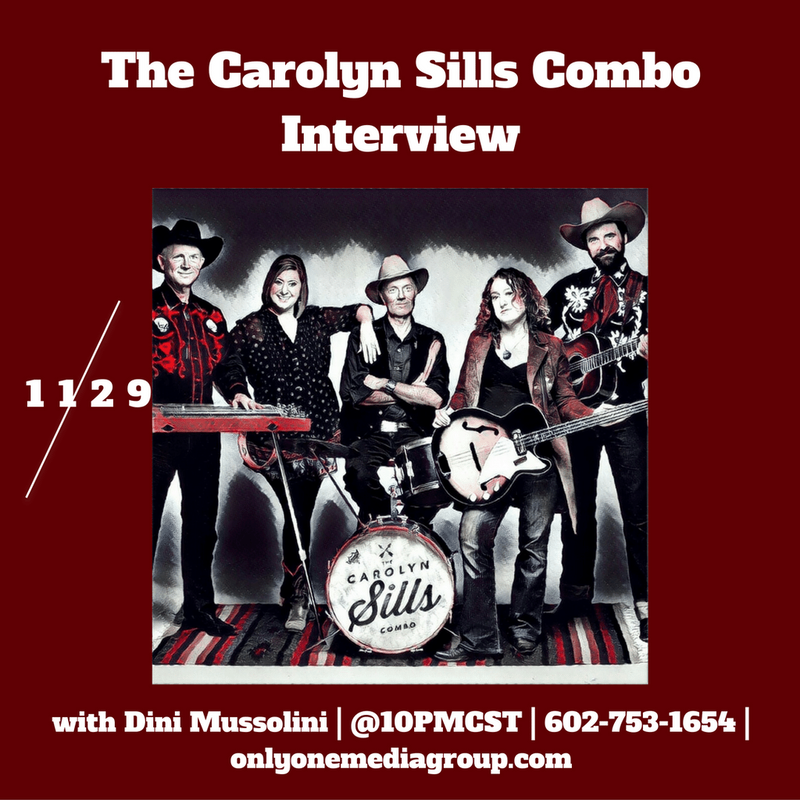 The Carolyn Sills Combo Interview. 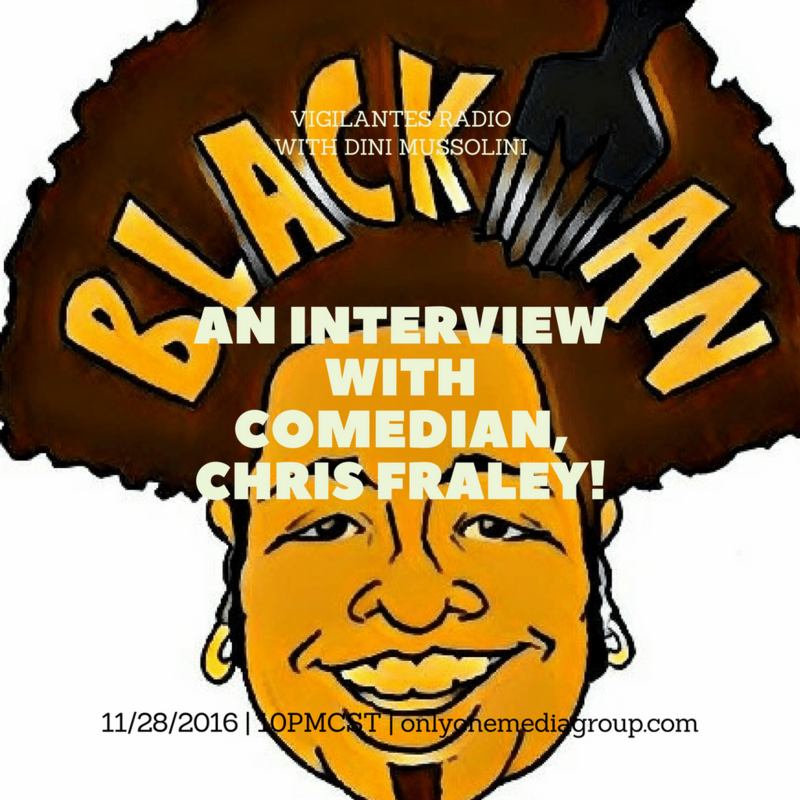 Listen to "An Interview With Comedian Chris Fraley!" on Spreaker. 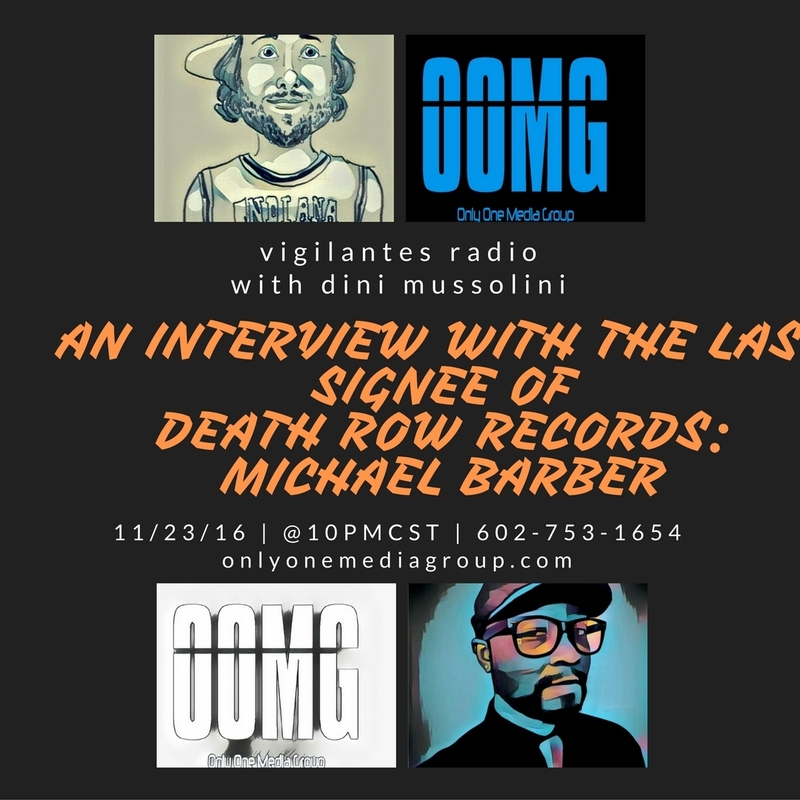 An Interview With The Last Signee of Death Row Records: Michael Barber. 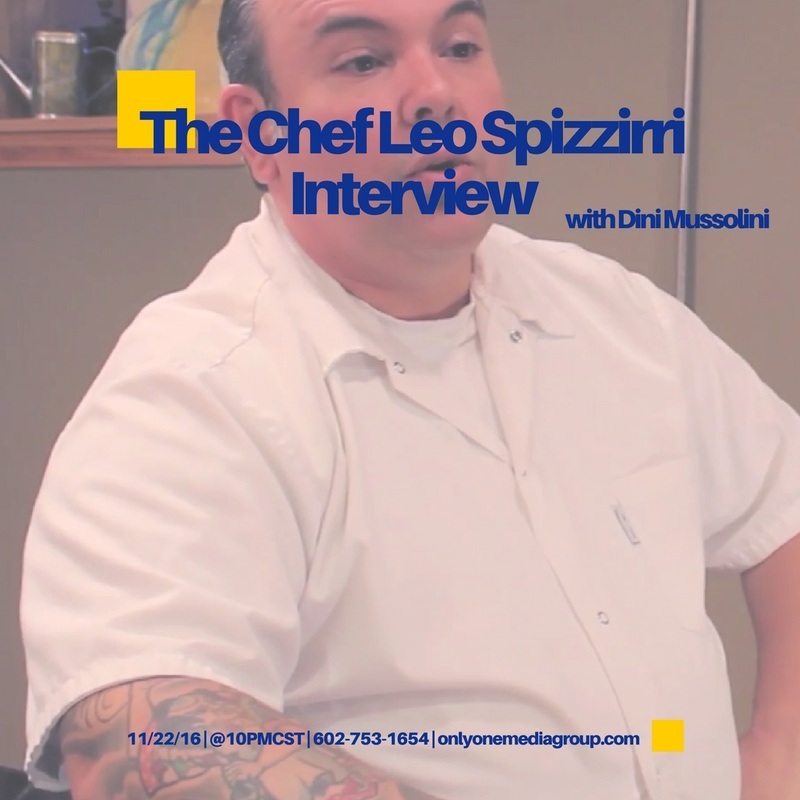 The Celebrity Chef Leo Spizzirri Interview. 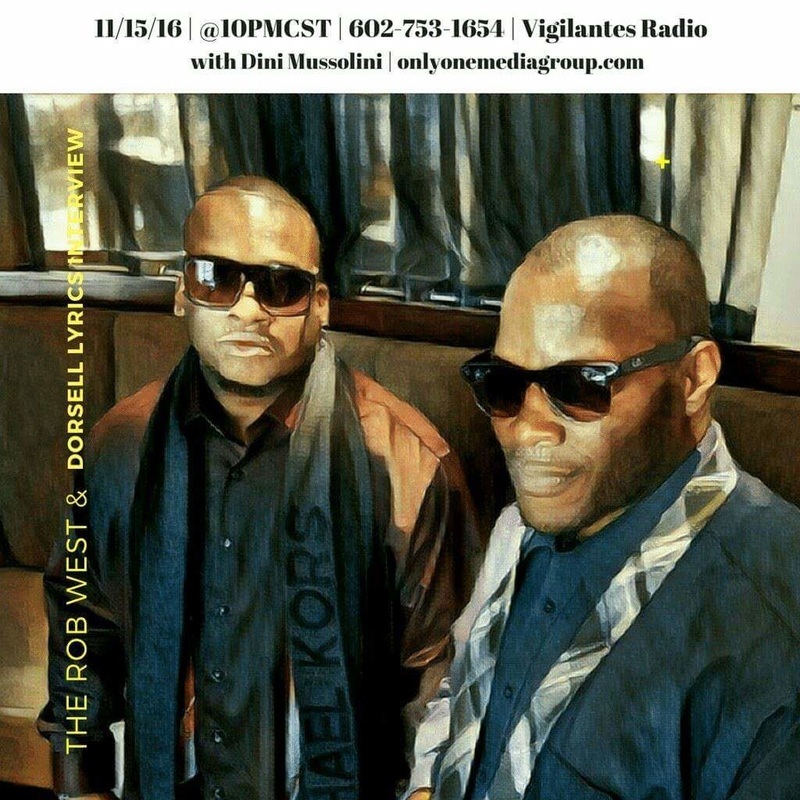 The Rob West & Dorsell Lyrics Interview. 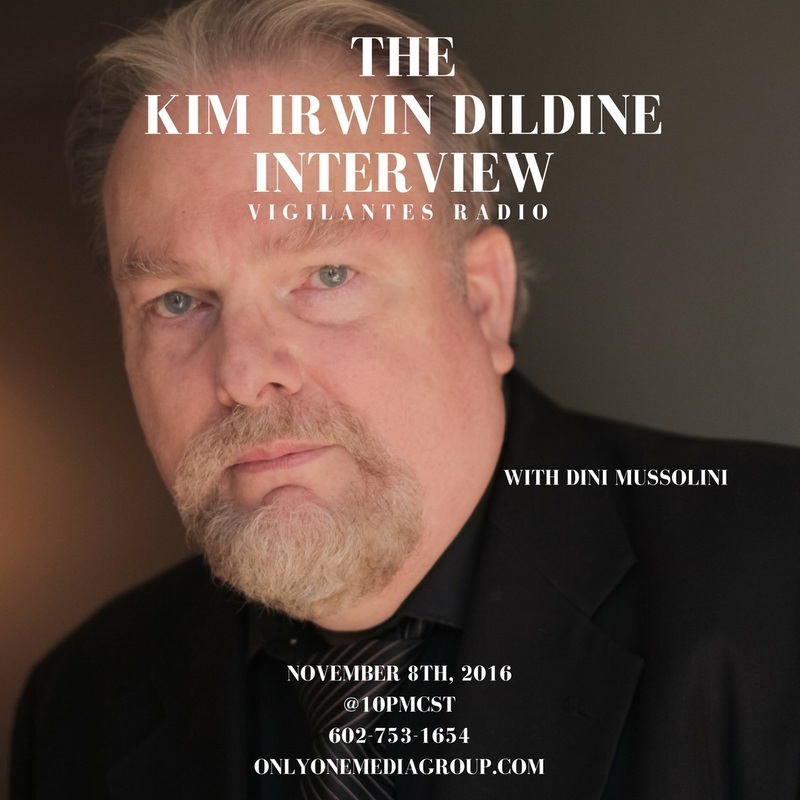 An Exclusive Interview With Actor, Kim Irwin Dildine. 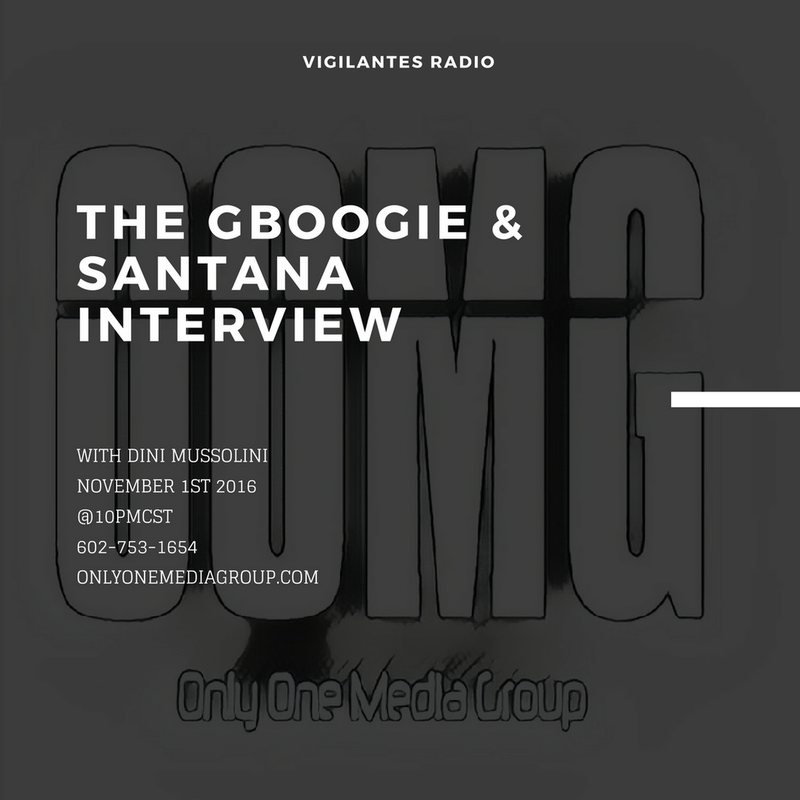 The GBoogie & Santana Interview. 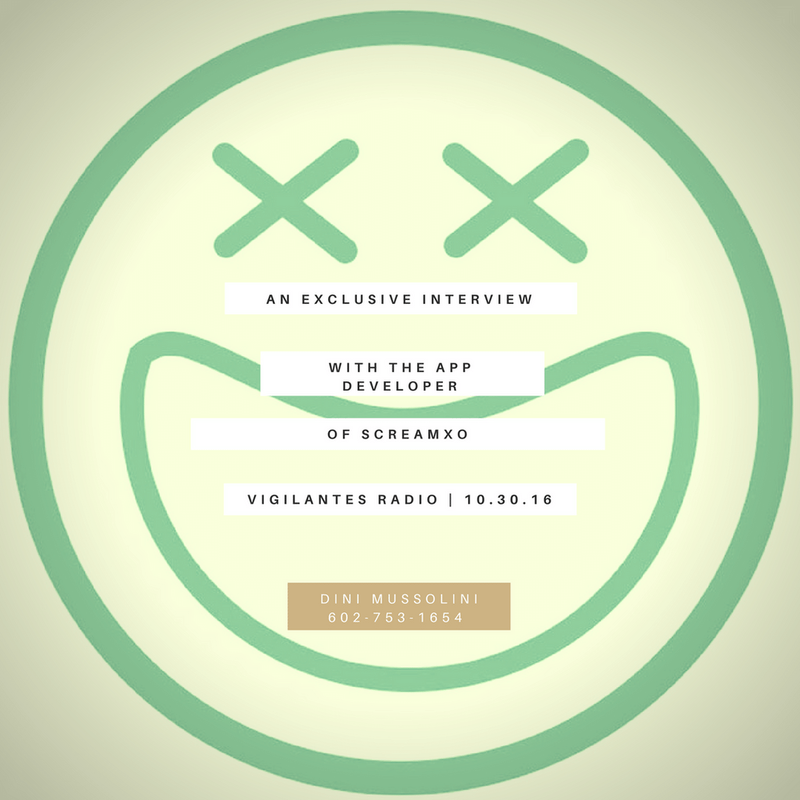 An Exclusive Interview With The App Developer of SCREAMXO. 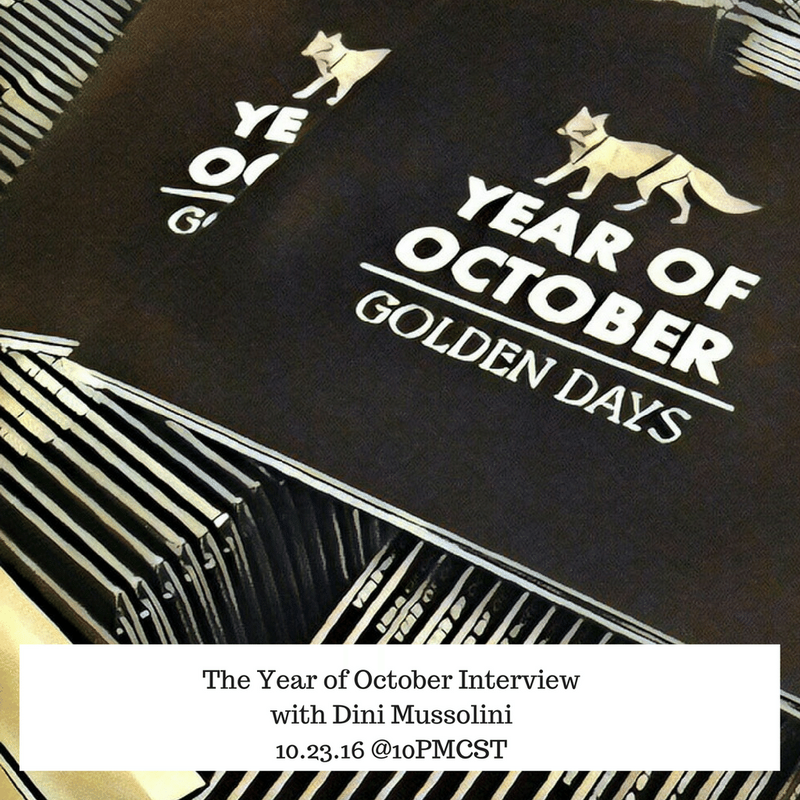 The Year of October Interview.